Maine hasn't adopted property tax exemptions offered in nearby states, and industry officials fear a chilling effect. When the array went online in 2016, it was one of the first community solar farms in Maine. The farms’ members live in different parts of the state and receive a corresponding credit on their power bills for every kilowatt generated at the Wayne site. 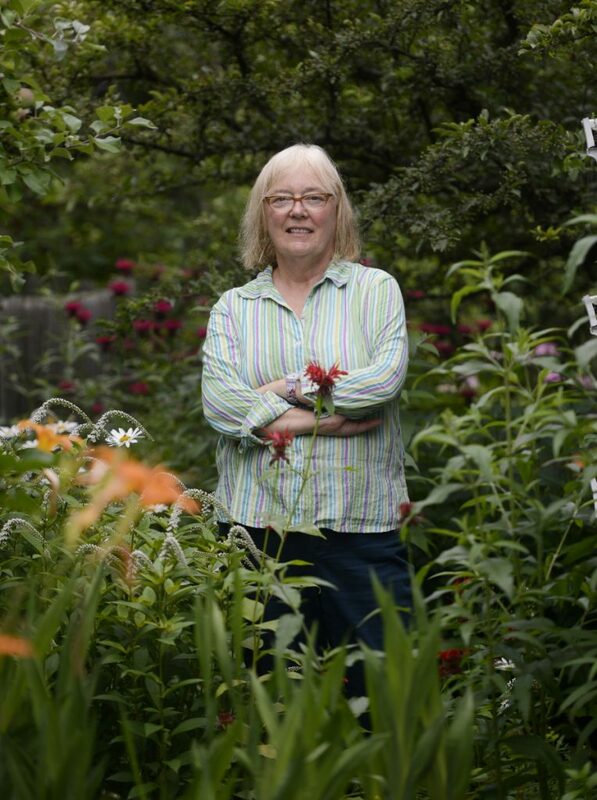 But like dozens of Mainers who have helped grow the state’s solar industry in recent years, Graef and her fellow farmers now face an unexpected challenge to the viability of their project: higher local taxes. After the array was built, the town assessed its value to be $137,300 – $87,300 more than what Graef and the other owners think its value should be. The resulting taxes, they say, could cut into their already slim savings and double the number of years they thought they’d need to recoup their costs. After Wayne officials denied the farm’s request for a tax abatement, its members appealed the decision to Kennebec County commissioners. Their case will be heard at a March 6 meeting. Another three, including New Hampshire, have passed laws giving local governments the option to pass exemptions. Opponents of net metering, including Gov. Paul LePage and Central Maine Power Co., have argued that it increases costs for other electric customers, and a bill that would have temporarily preserved the incentive was vetoed last summer. 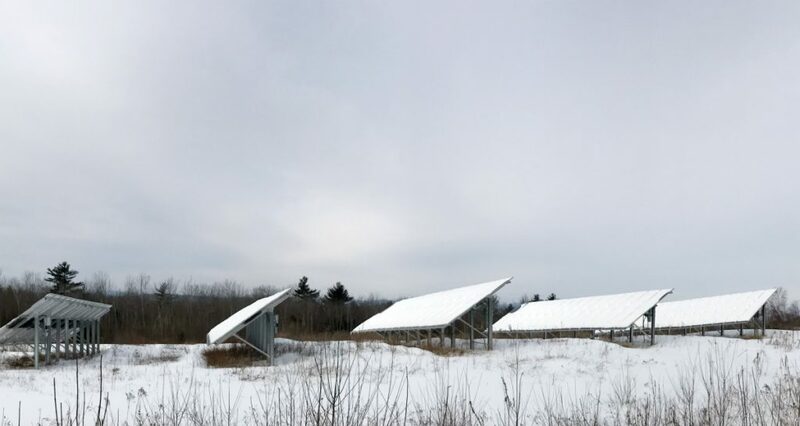 After hearing a presentation from the Sierra Club, Graef decided to lease the land to a group of people, including herself, who would install a 49.6-kilowatt solar array and use its power to offset their bills from Central Maine Power. The company that built the array, ReVision Energy, has encouraged that approach for people who may want to invest in solar, but can’t install panels on their homes. About 10 other farms exist around the state, according to one company official. Collins, in a letter appealing the denial to the Kennebec County commissioners, said the assessor should have used a different method to determine the solar farm’s value. She estimated the fair market value of the Wayne property to be $50,000 – roughly a third of the town’s assessment. In an interview, she said that she engaged a private appraiser to determine that amount. Another attorney who has approached the town of Wayne about the assessment of Sky Ranch Community Solar Farm is Steve Hinchman, chief counsel and director of development for the company that built the array, ReVision Energy. It’s not clear what decision the Kennebec County commissioners will make in the solar farm appeal. The three commissioners have not stated their opinions, as no hearing has been held, County Administrator Robert Devlin said.